Founded in 1913 “to fight anti-Semitism and all forms of bigotry,” the Anti-Defamation League (ADL) has since grown into one of the most powerful socio-political organizations in the United States, exercising a major influence on matters of national and international concern. 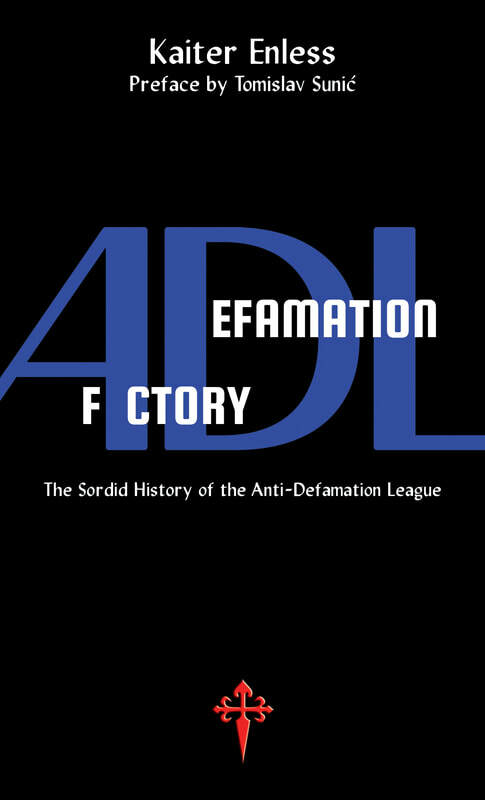 However, recent historical and archival research by Kaiter Enless reveals an ugly and unsavory pattern of political intrigue and ideological fanaticism which, over the years, has paved the way for the ADL’s tainted journey to the corridors of power. Kaiter Enless suggests that the ADL is not what it seems, and questions its real agenda. Read this absorbing, revealing, and well-documented report, and draw your own conclusions!